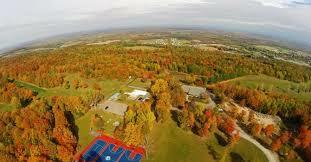 The USMVMC CHAPTER 3 - Central New York, proudly supports Clearpath For Veterans (Dogs2Vets) program. Clearpath For Vets helps place Veterans with PTSD (Post Traumatic Stress Disorder) & TBI (Traumatic Brain Injury) with a Service Dog. Their model helps teach the Veteran how to train their dog to become a service dog. Expert dog trainers are on hand at all times during the training sessions. 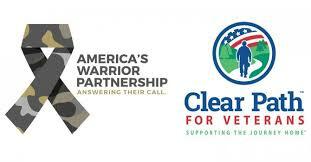 Clearpath also has a number of other programs free for veterans and their family. To find out more about Clearpath click the link below. 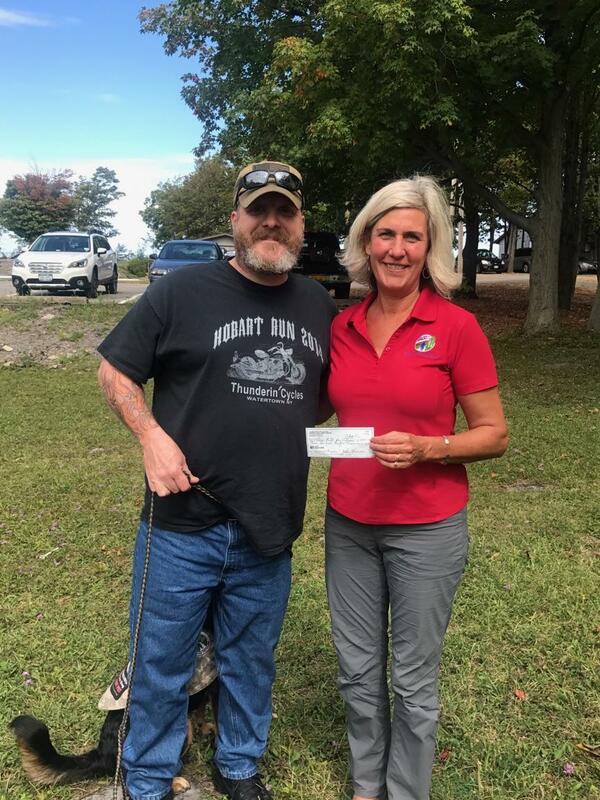 USMVMC CHAPTER 3 Central New York proudly supports the Waterville, NY American Legion Post # 92 thru donations, and attending their Motorcycle Rides, Poker Runs, Chicken BBQ's, & Family Day activities as they occur. This is an extremely excellent American Legion Post which does alot for Veterans in The Community. Through our Donations to the Dogs2Vets program we hope to reduce the large backlog of Veterans trying to enter the program. The Dogs2Vets program is free to the participating Veterans thru Donations. It is our way of giving back to our community. 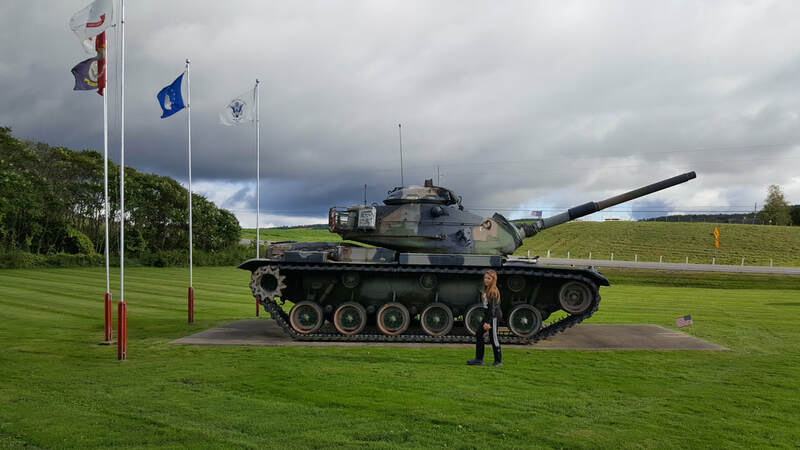 We are happy to assist this unique model Veterans program. Thank you Melissa & Melinda founders of Clearpath.